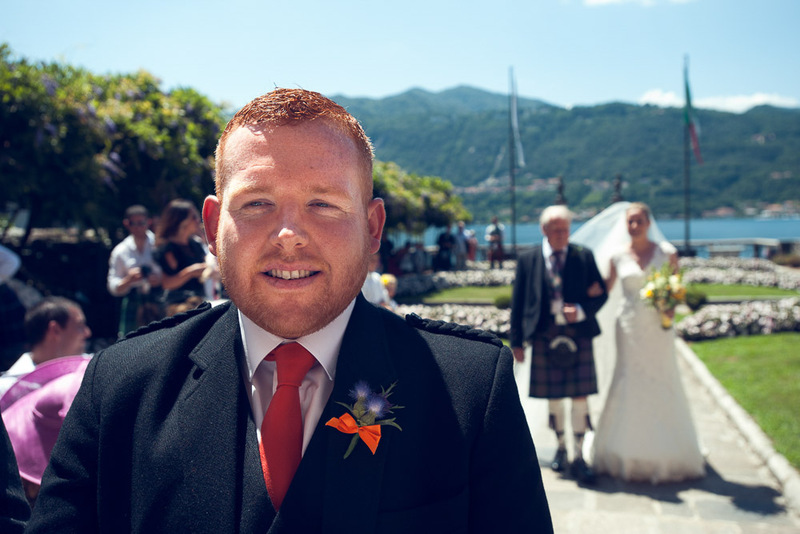 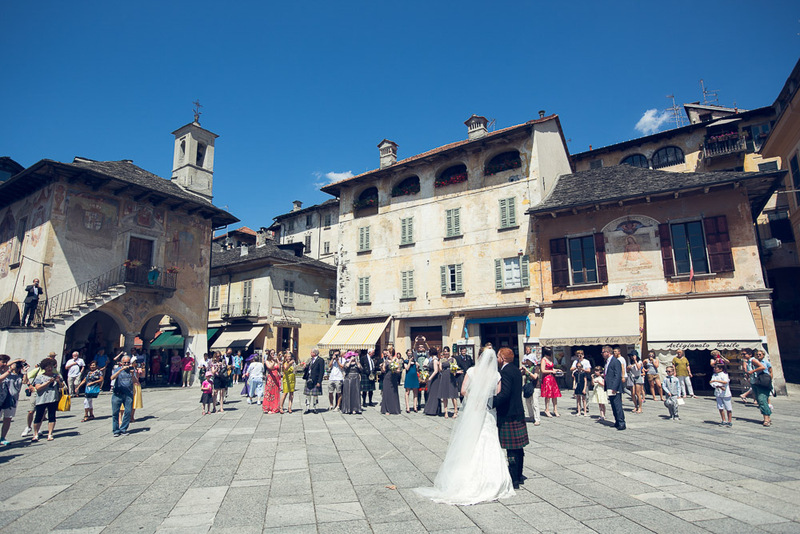 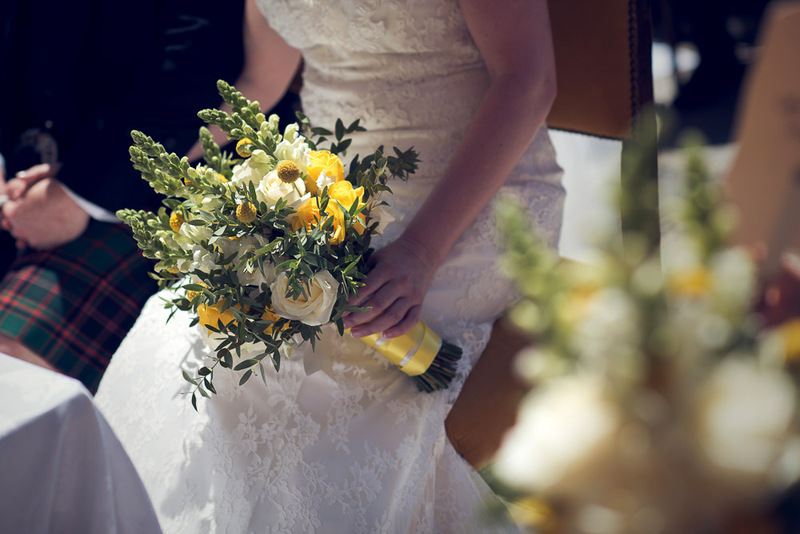 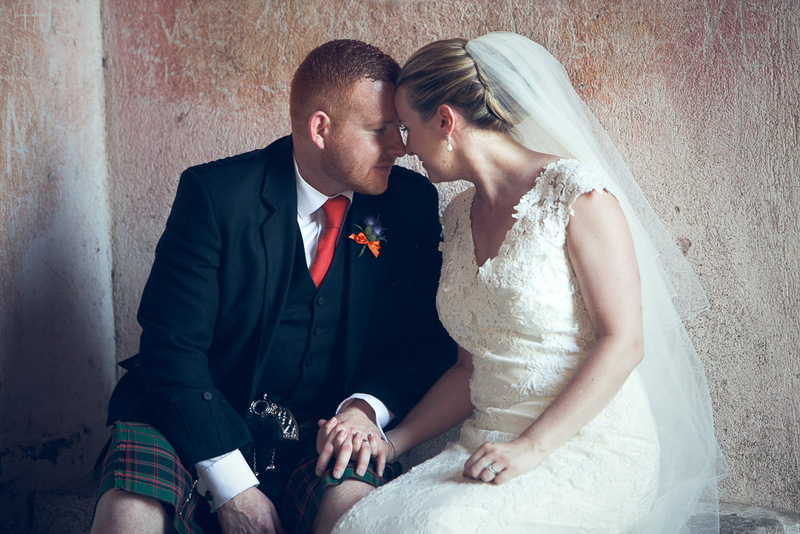 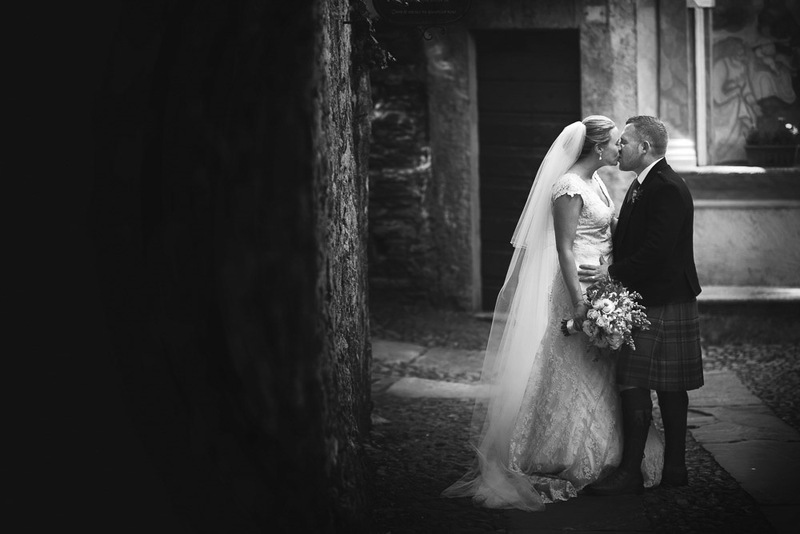 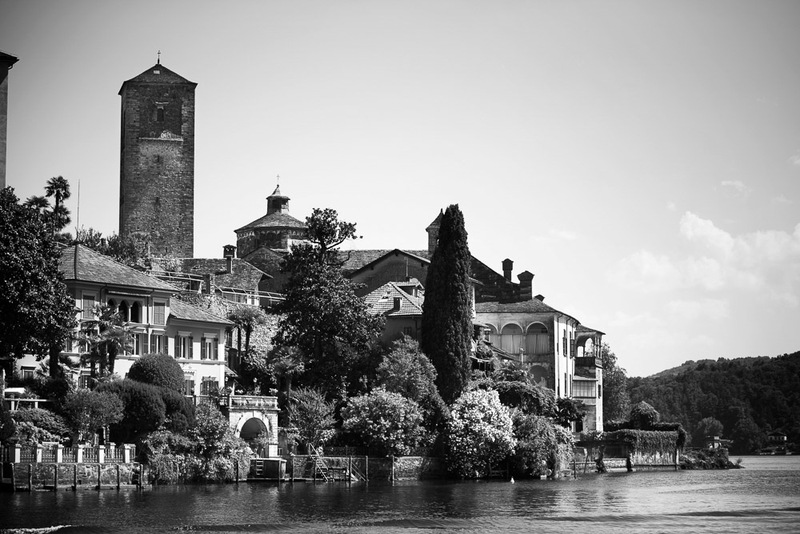 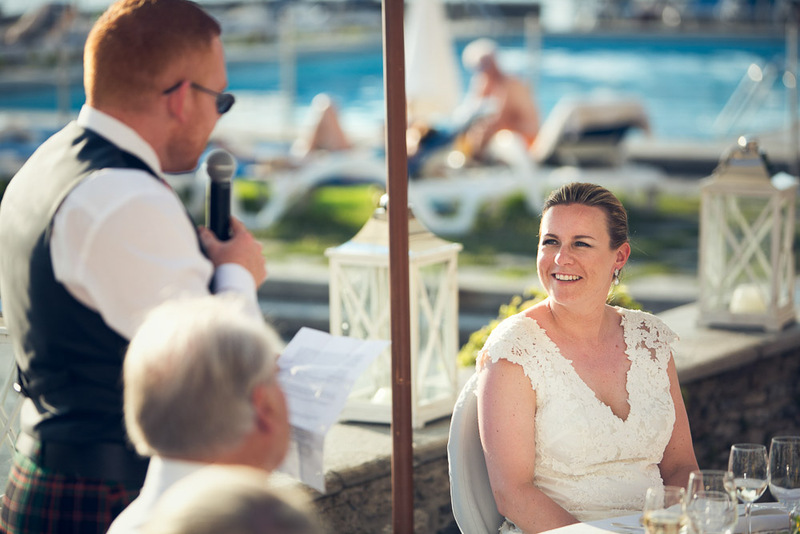 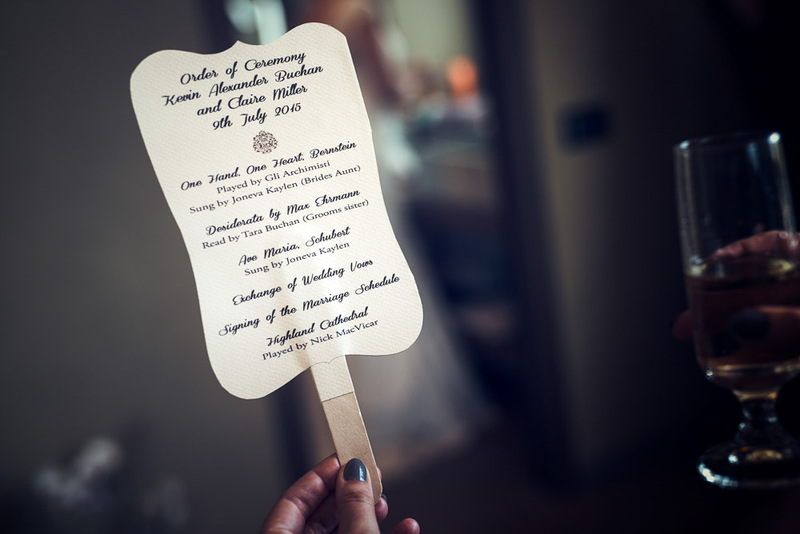 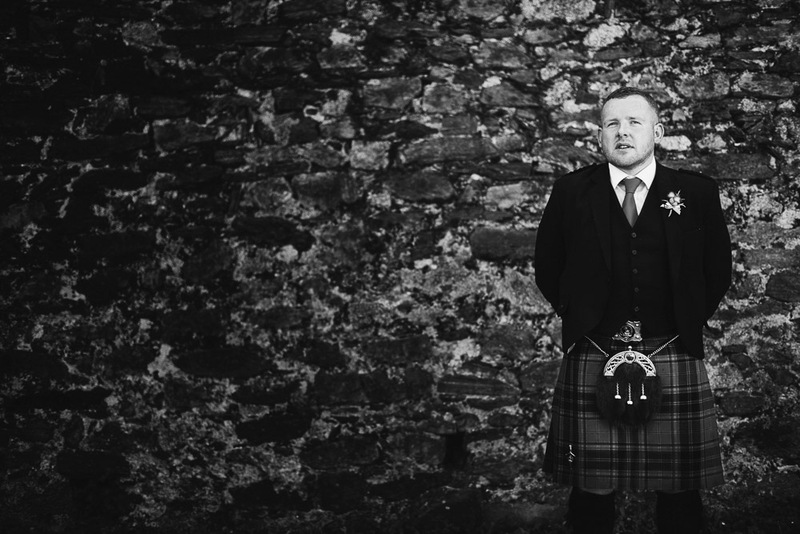 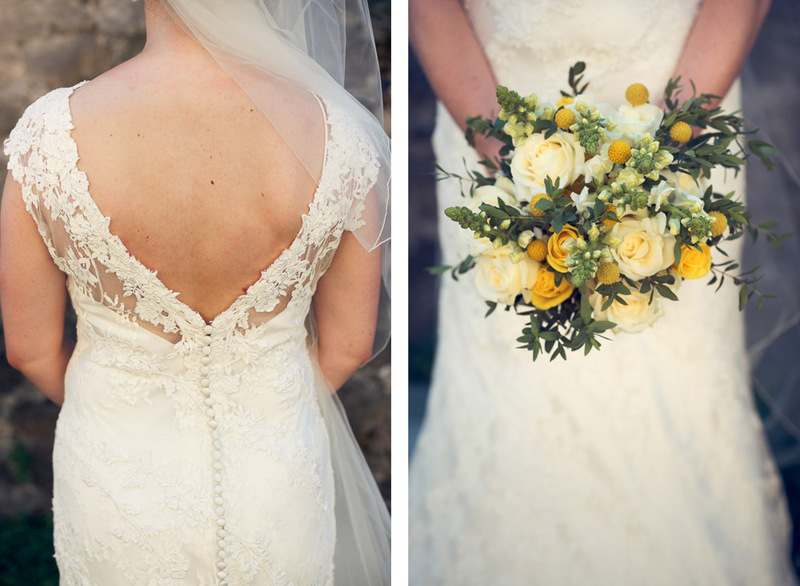 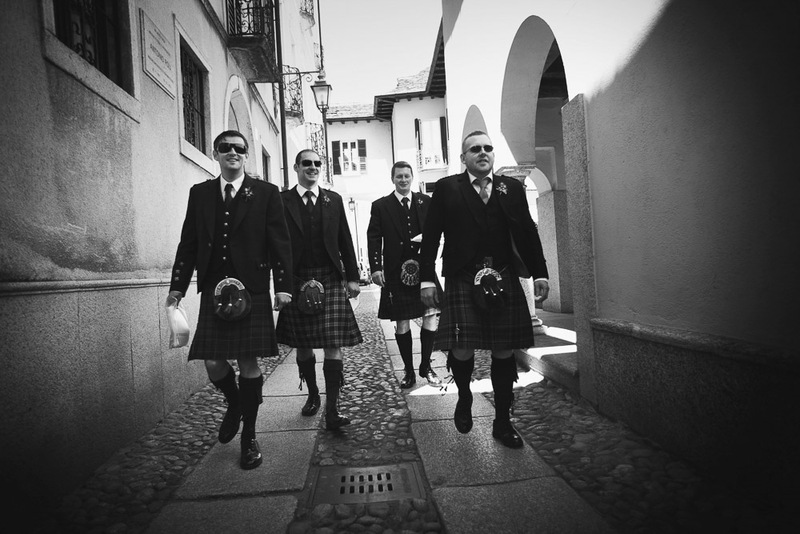 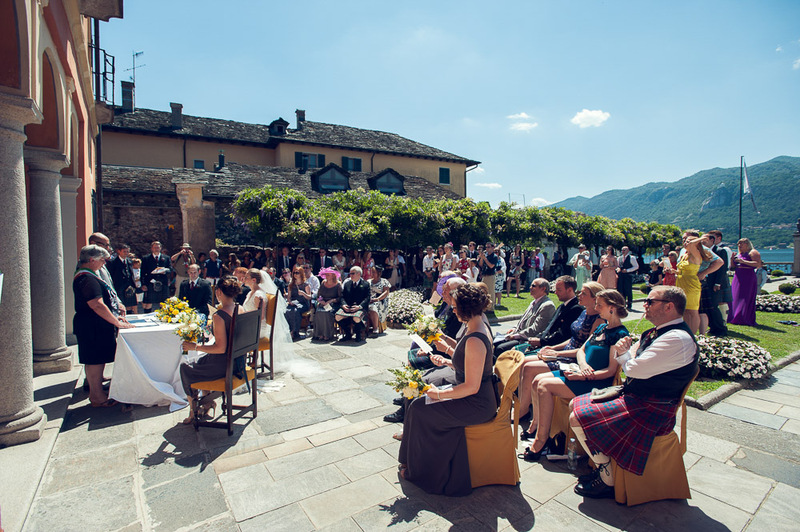 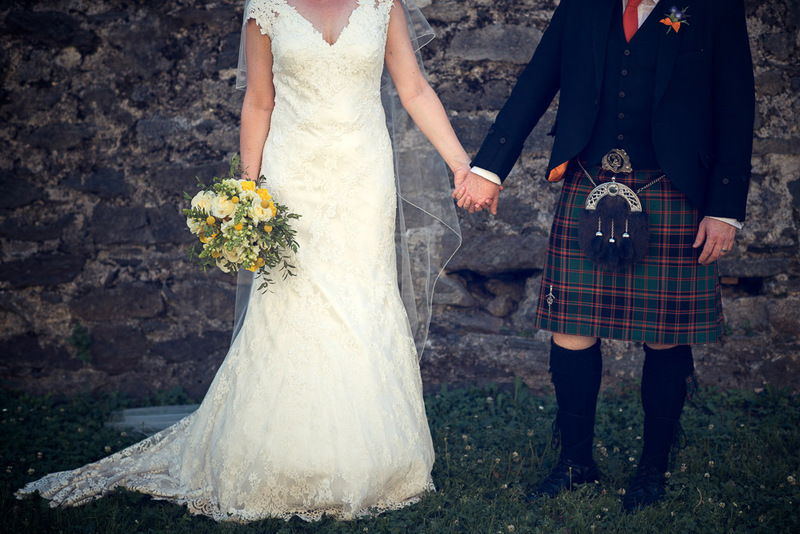 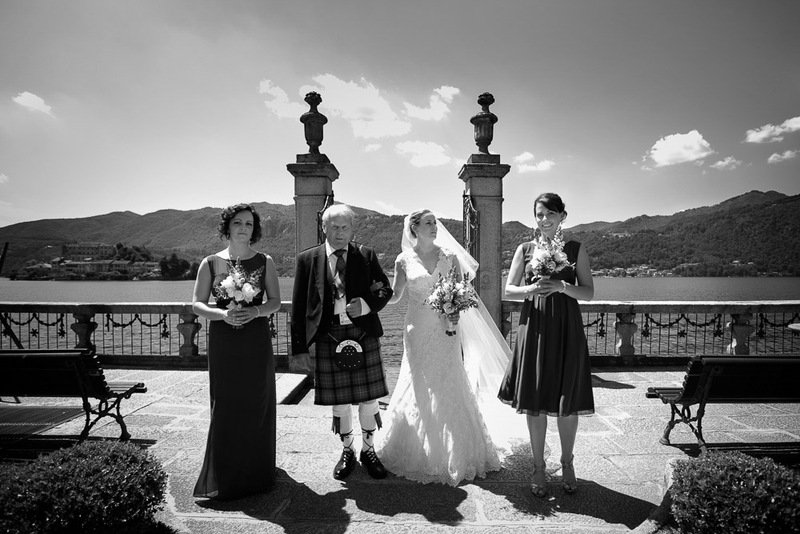 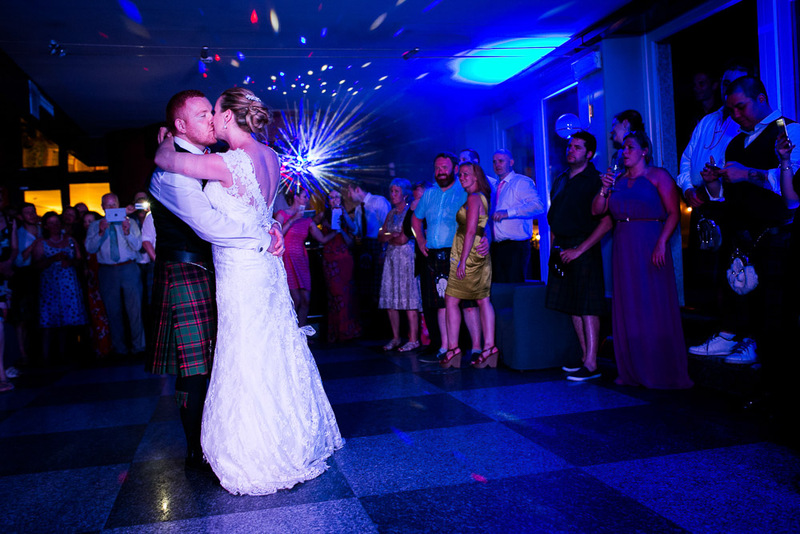 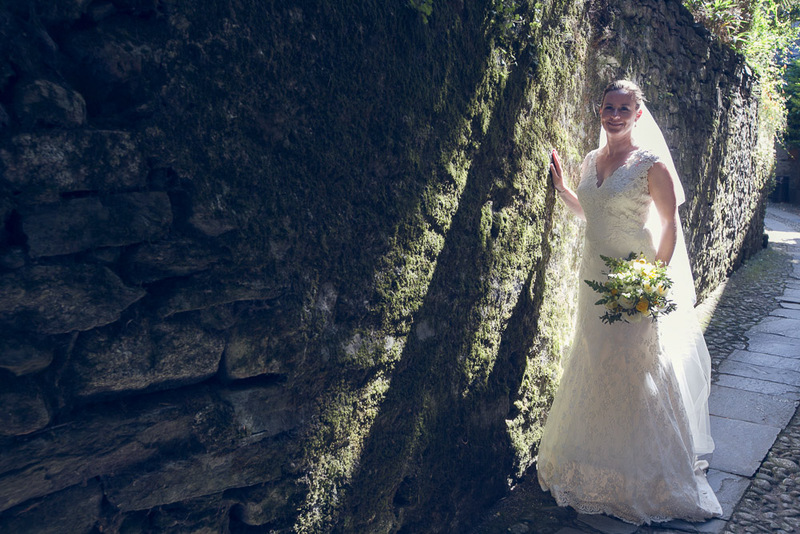 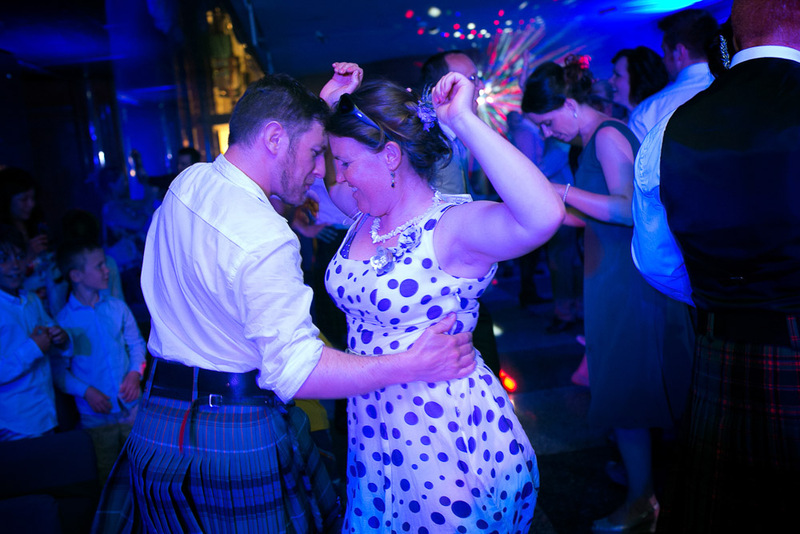 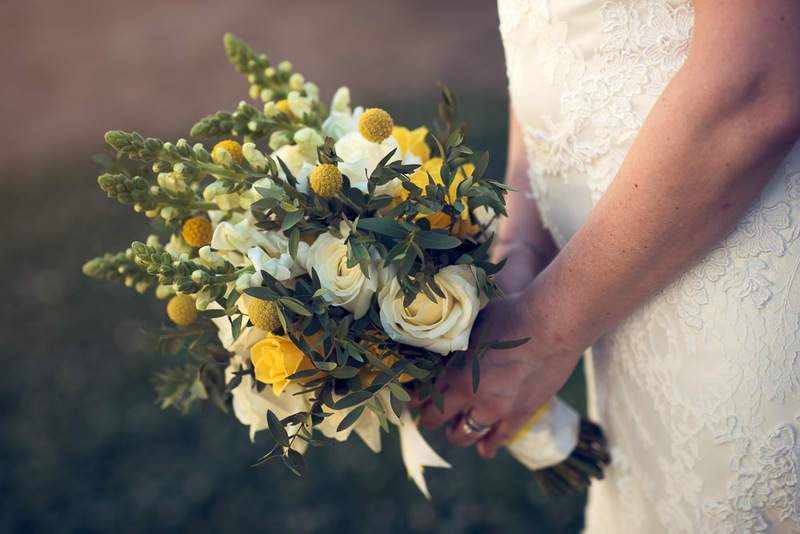 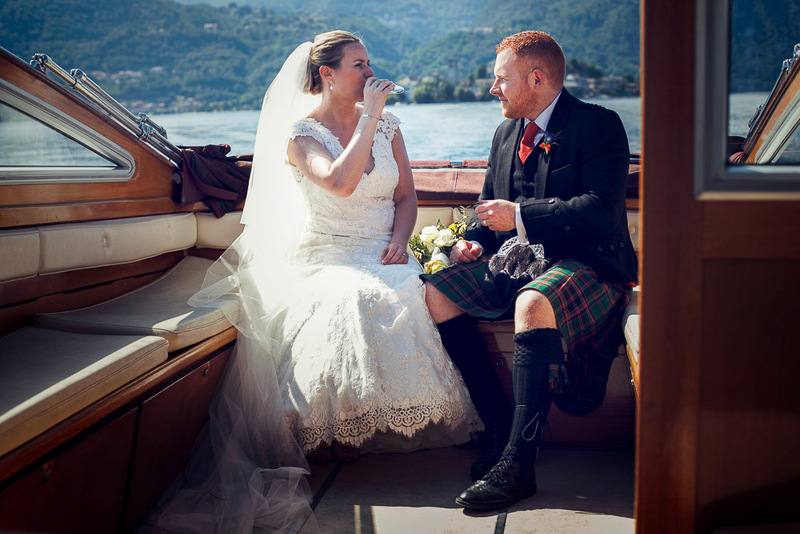 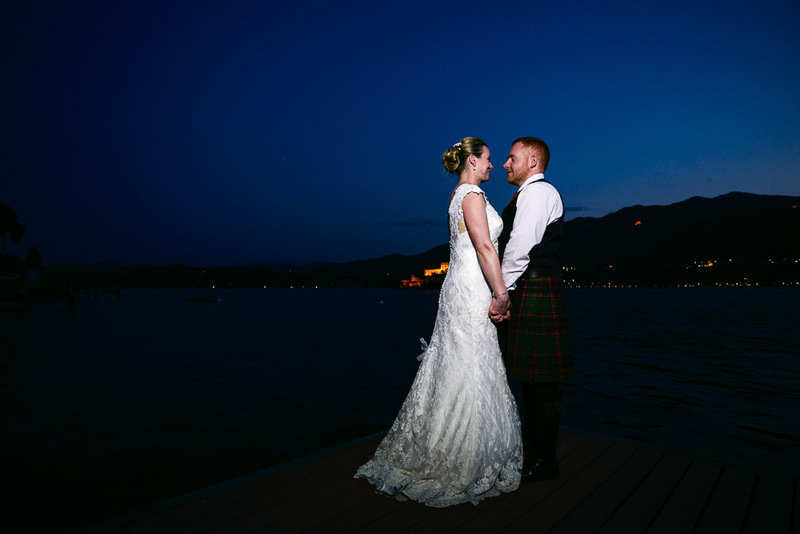 Scottish wedding in Italy: Claire and Kevin are a wonderful couple from Aberdeen, Scotland, and they got married on Lake Orta in July 2015. 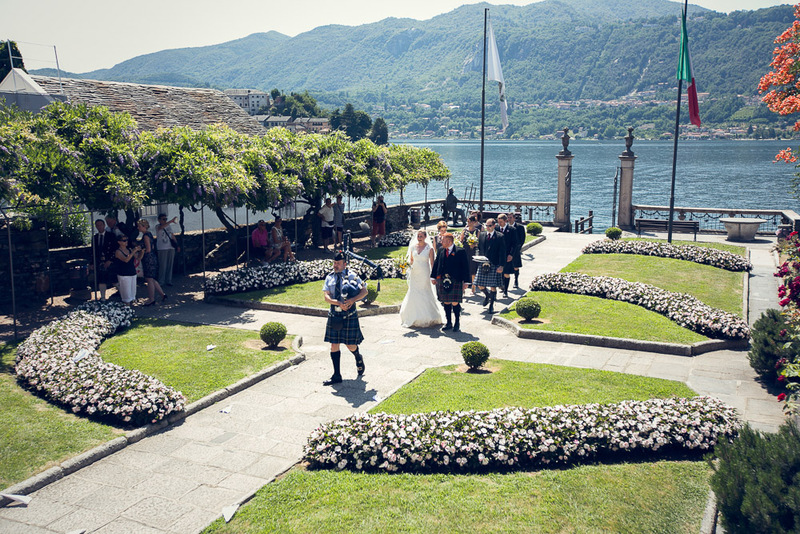 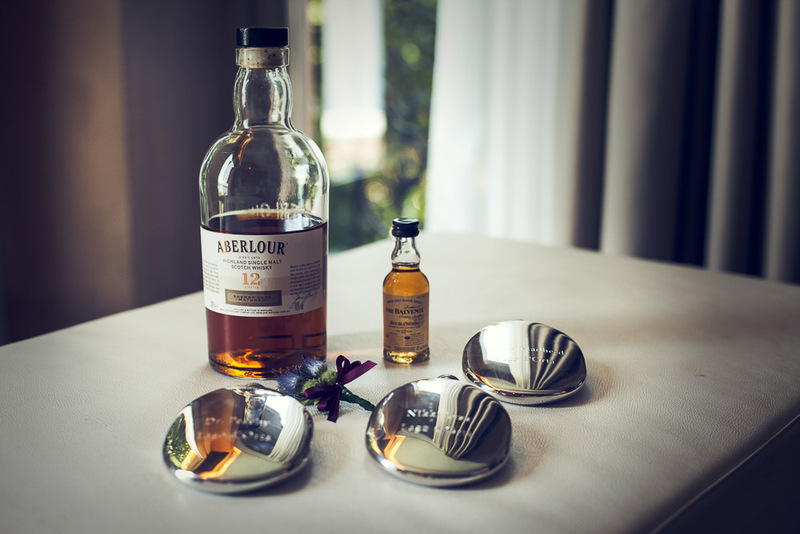 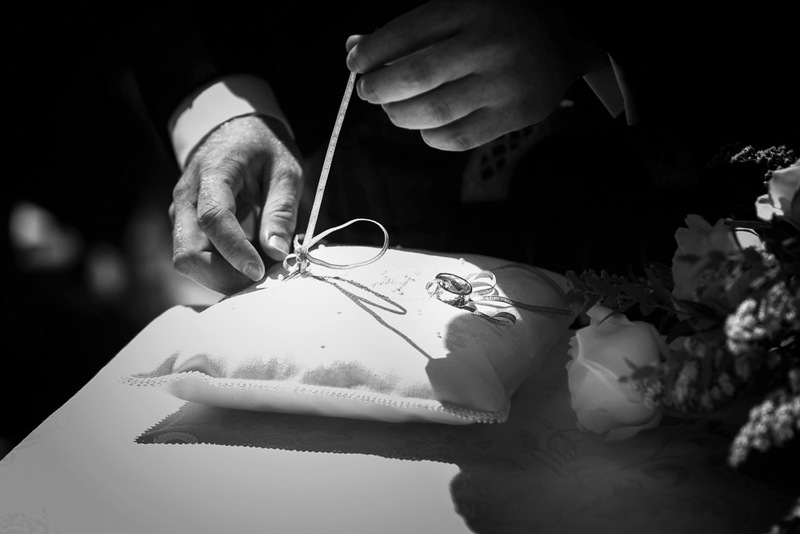 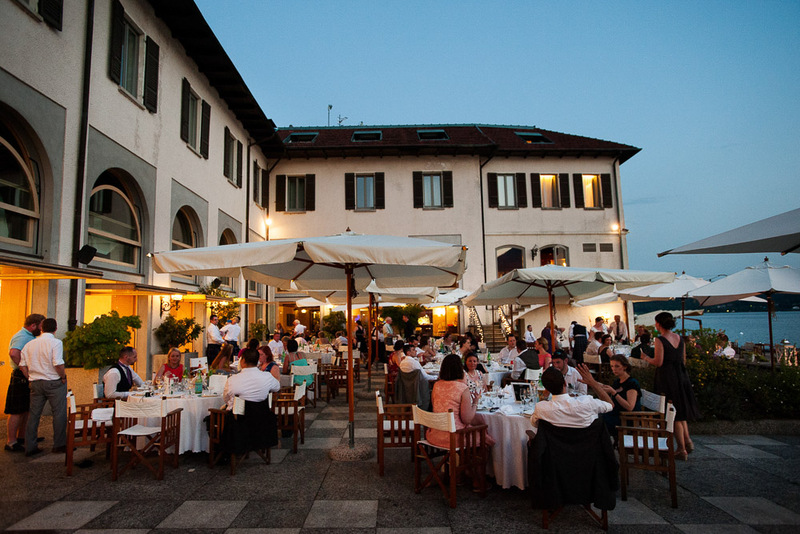 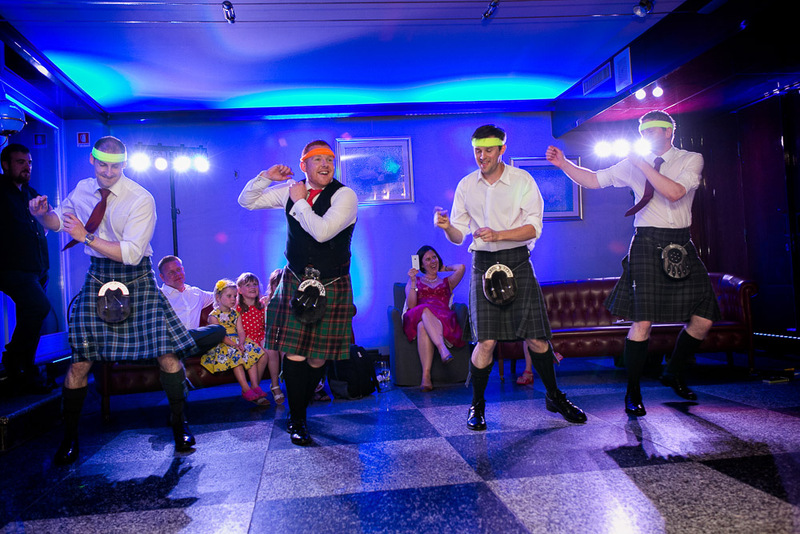 Many Scottish couples dream to get married in Italy in an amazing setting, with good weather and even better food. 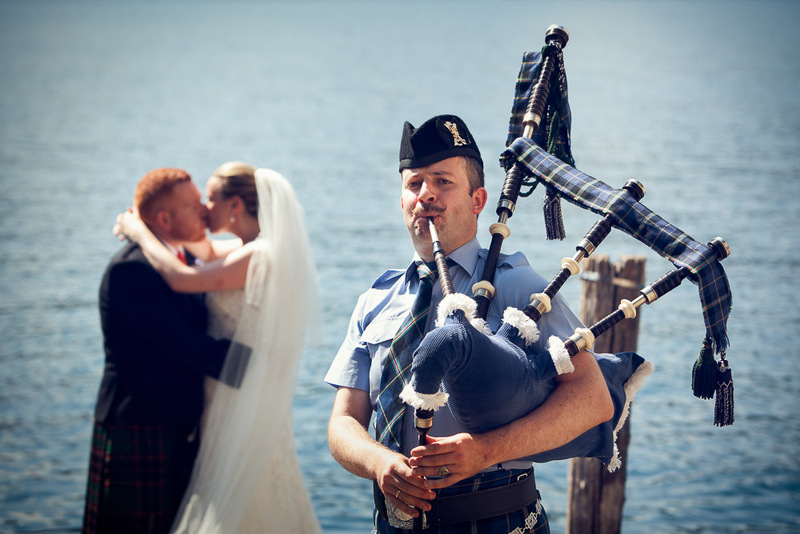 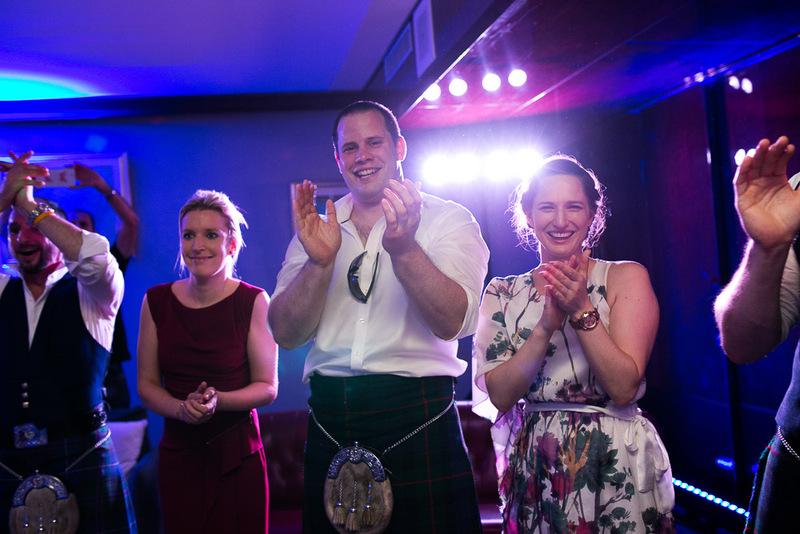 Of course they don’t want to leave their Scottish wedding traditions behind. 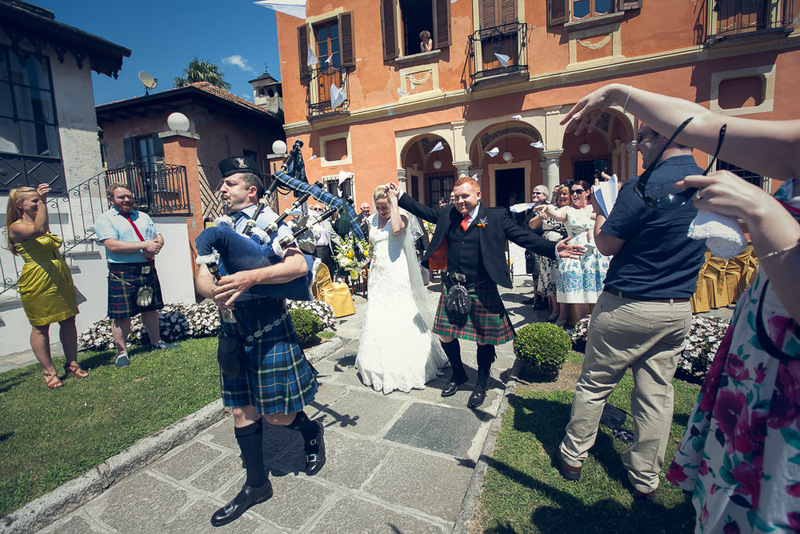 Every Scottish man brings and wears the kilt proudly and, for sure, all the Italians want to have a selfie with them! 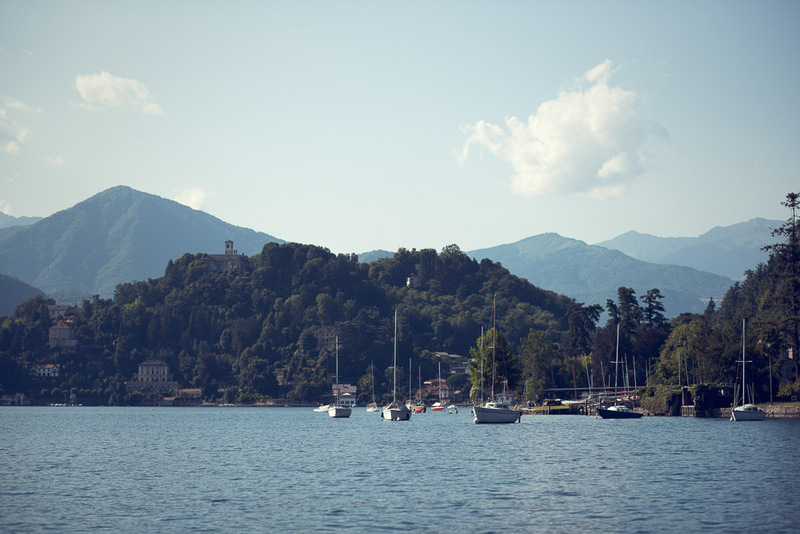 … two countries that believe in friendship! 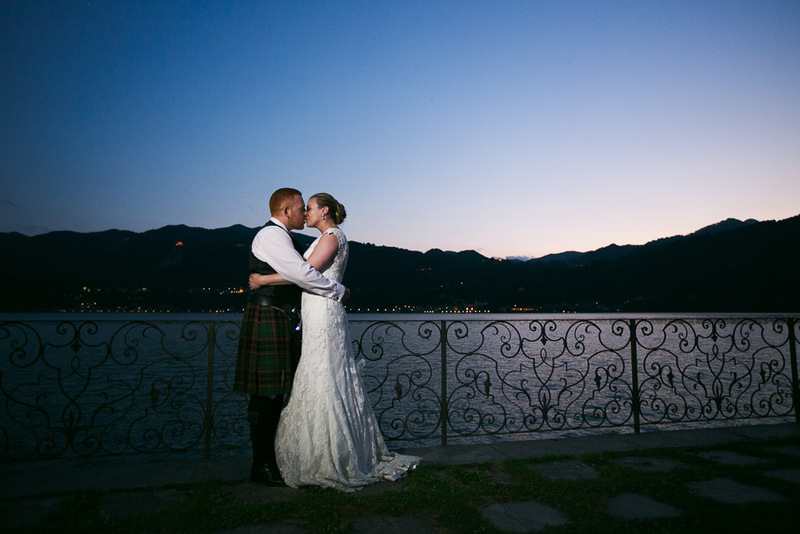 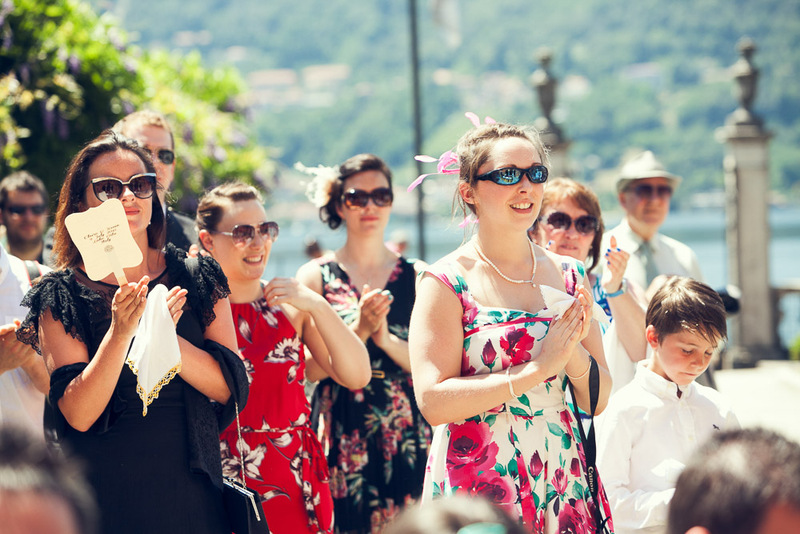 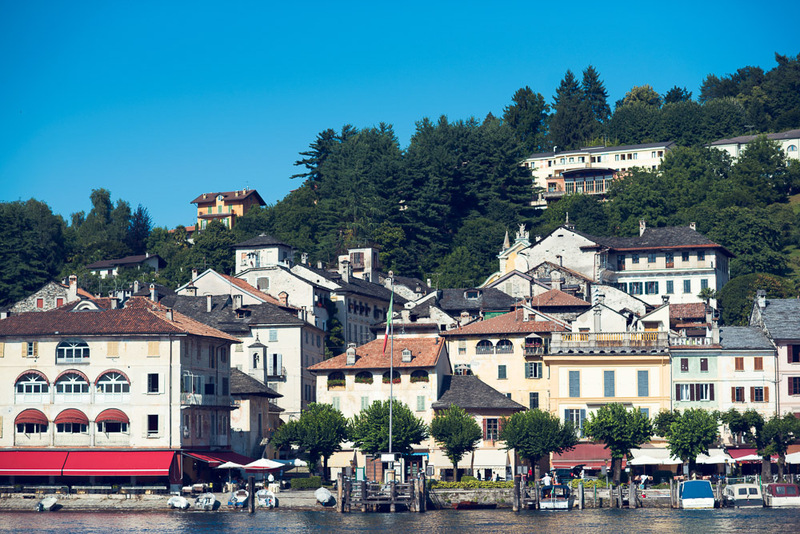 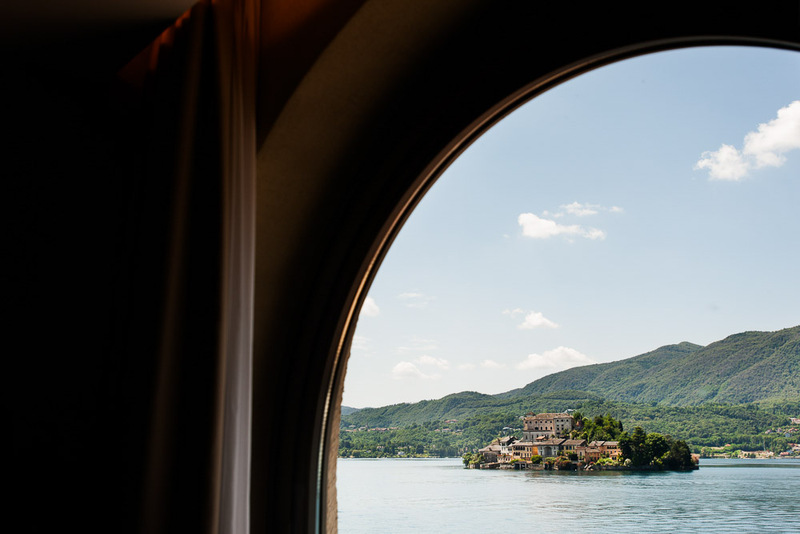 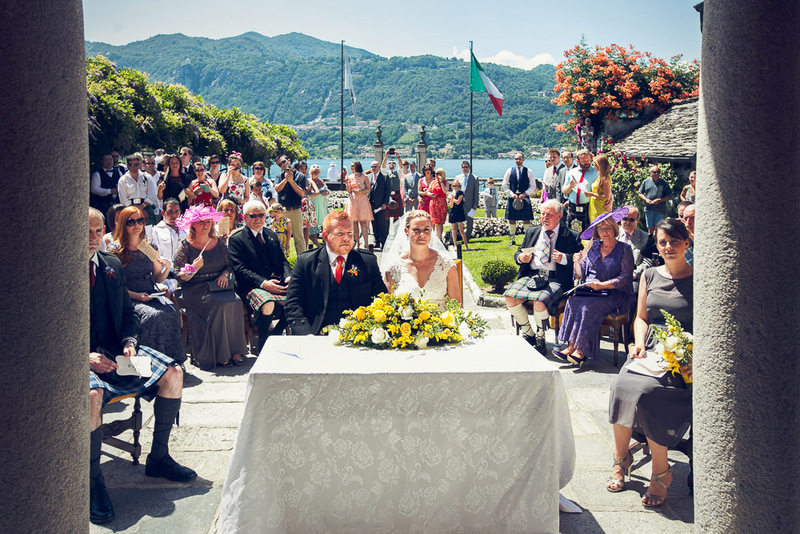 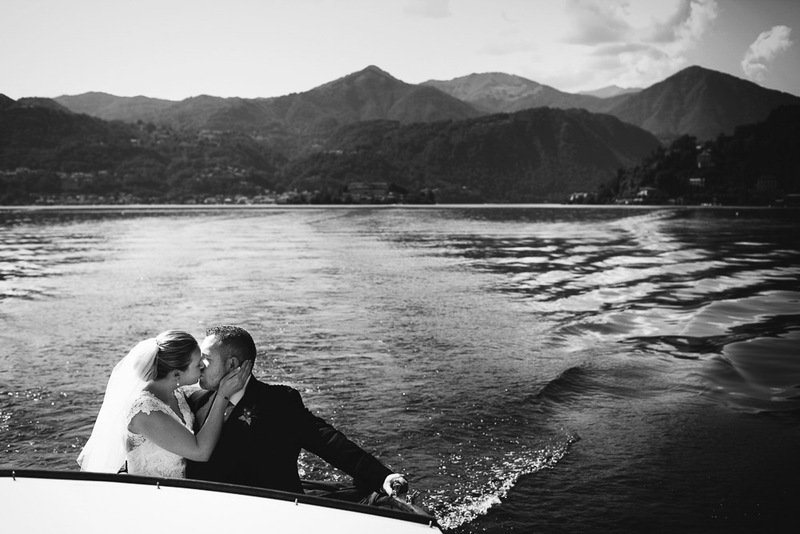 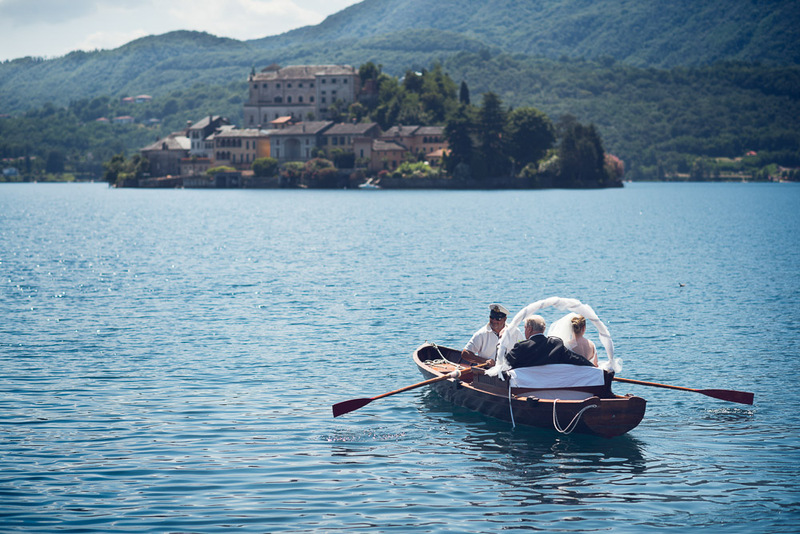 For their Scottish wedding in Italy, Claire and Kevin choose Lake Orta, a very romantic place to get married. 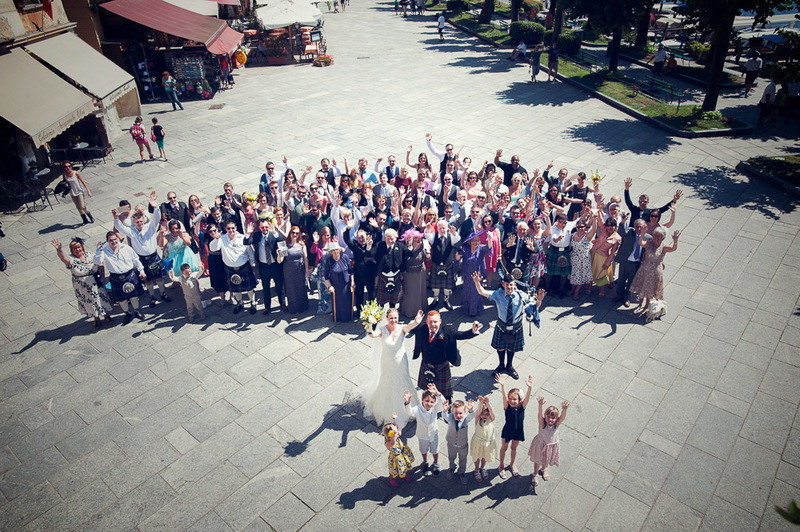 Everything was perfect that sunny day! 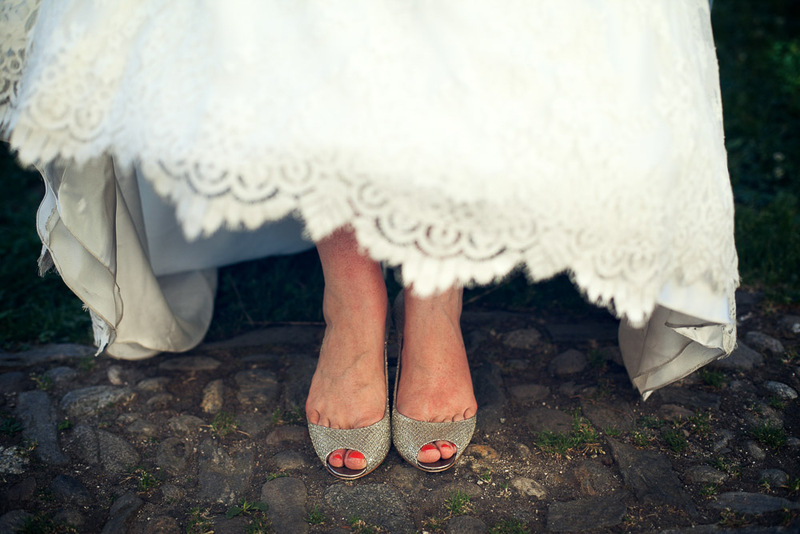 Claire wore a beautiful white lace dress and glamorous Jimmy Choo bridal shoes. 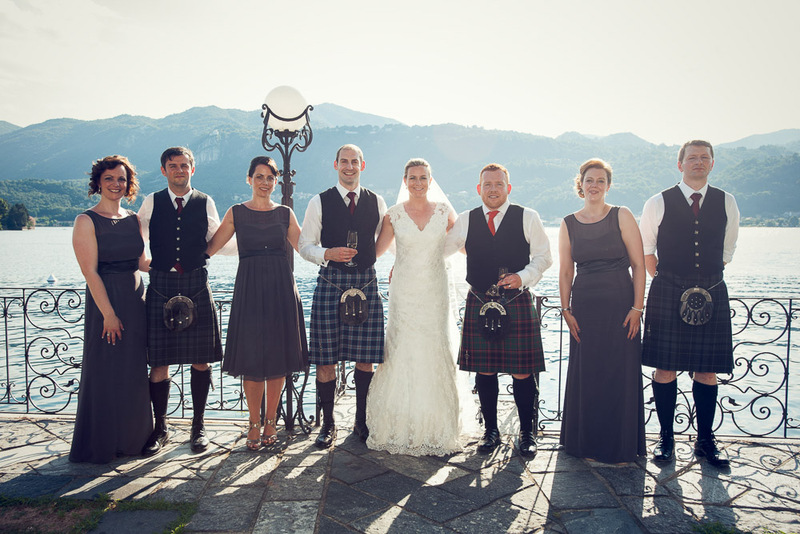 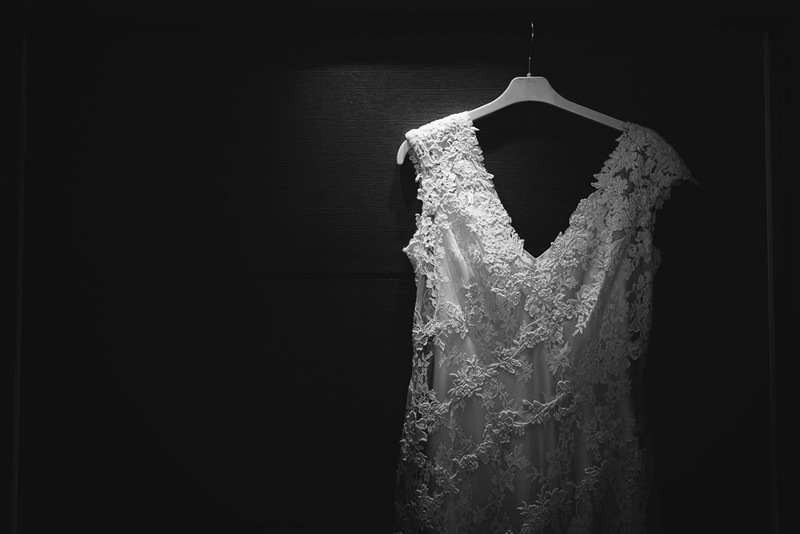 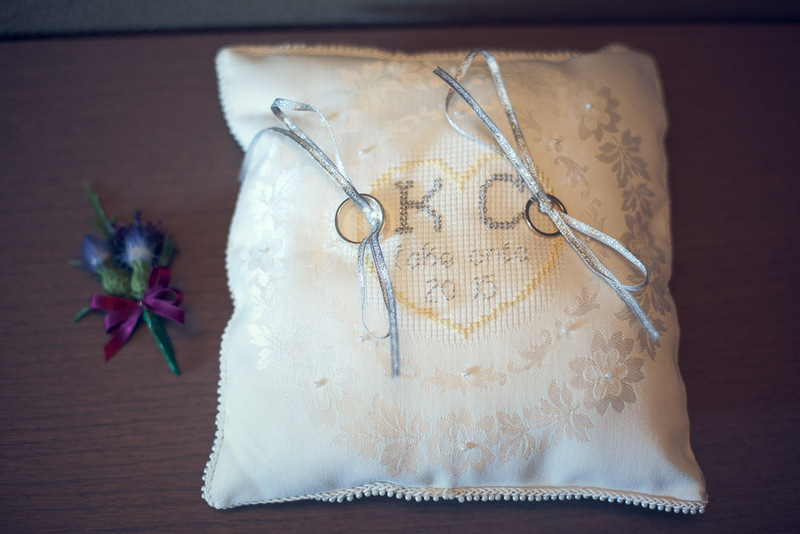 Claire and Kevin got ready at Hotel San Rocco, in two different rooms, helped by bridesmaids and groomsmen. 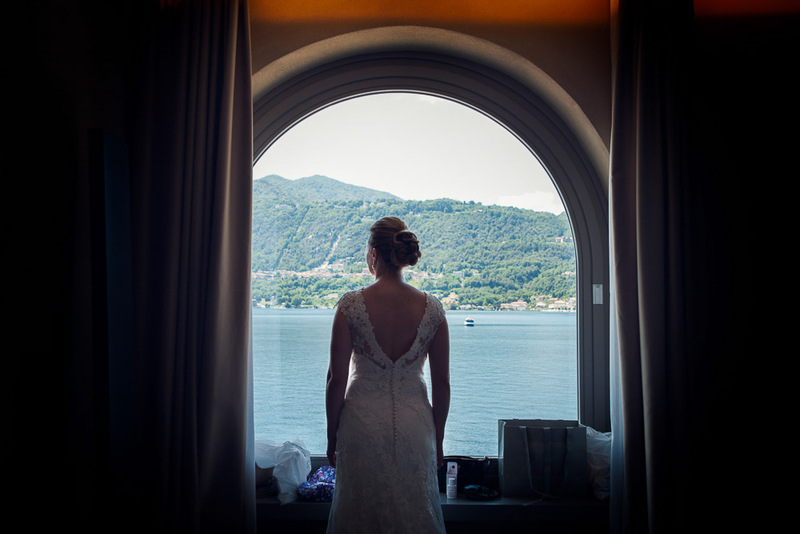 The bride was absolute stunning walking the aisle with her father; the ceremony was held at the Orta town hall garden, overlooking the lake. 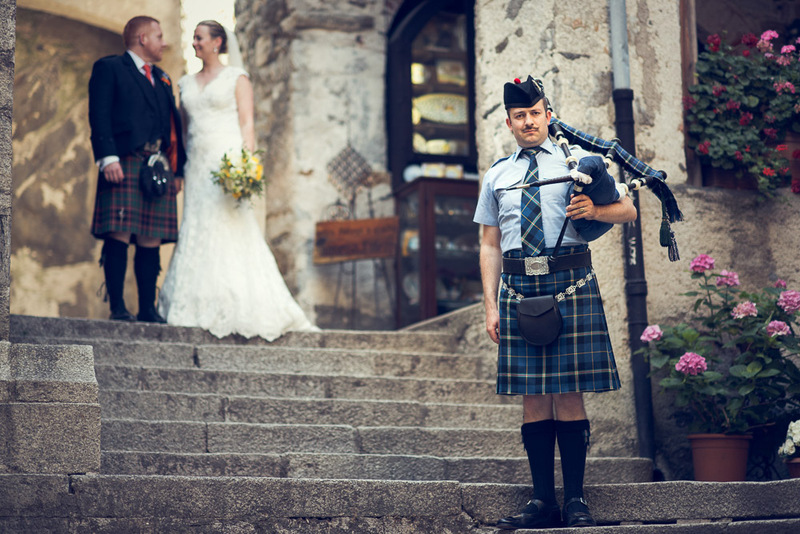 After few photos with parents and friends, all the wedding party walked down to the main square, preceded by our friend Nick, the piper, playing traditional Scottish music: all the Italians and tourists were amazed! 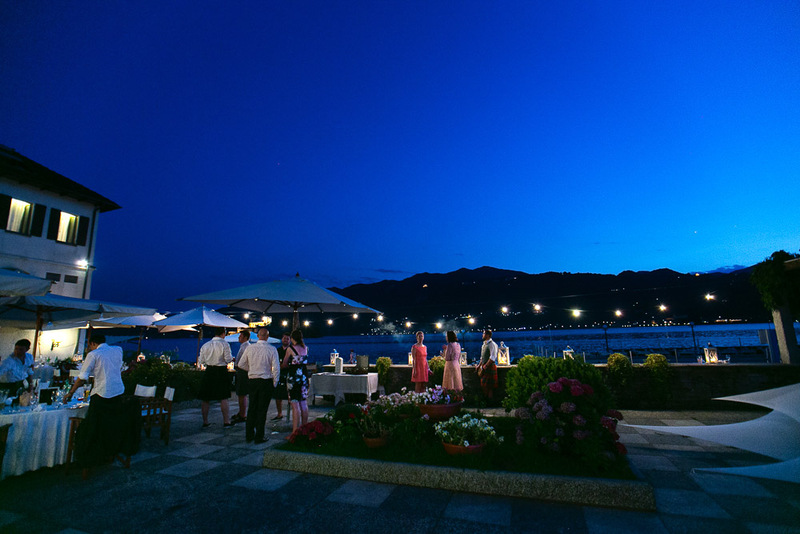 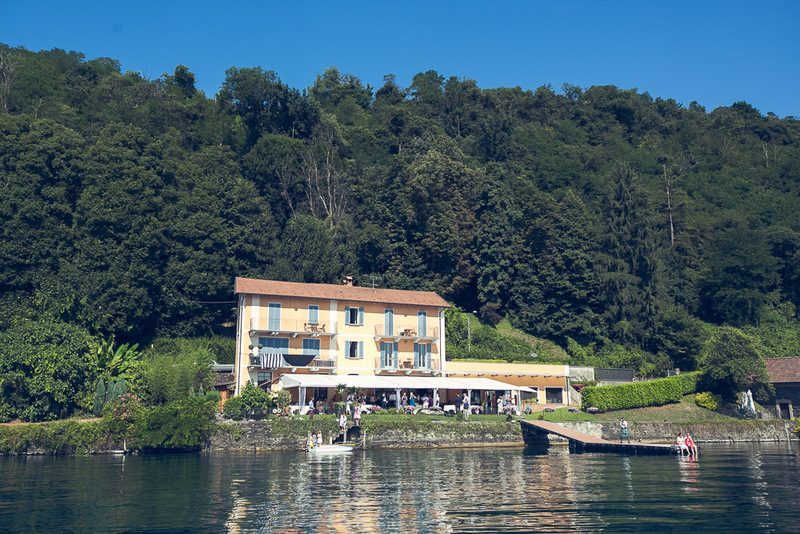 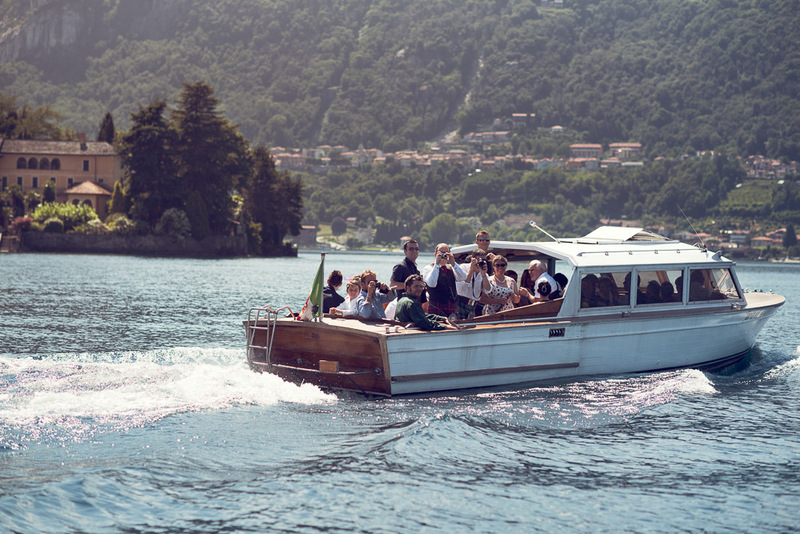 In the meantime we took some photos on San Giulio Island with our Scottish couple, all the guests were relaxing by the lake, having aperitifs and canapés. 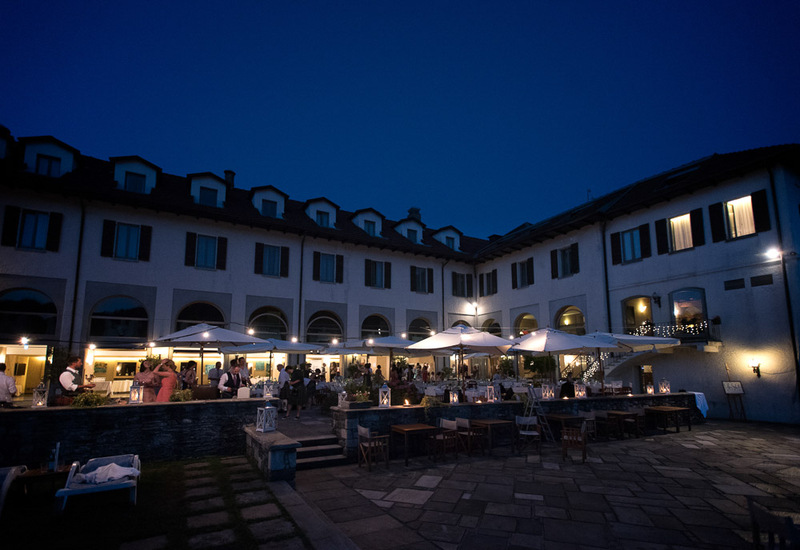 The dinner with delicious food and good wine was served at Hotel San Rocco, with a breathtaking view of the lake and a speechless sunset. 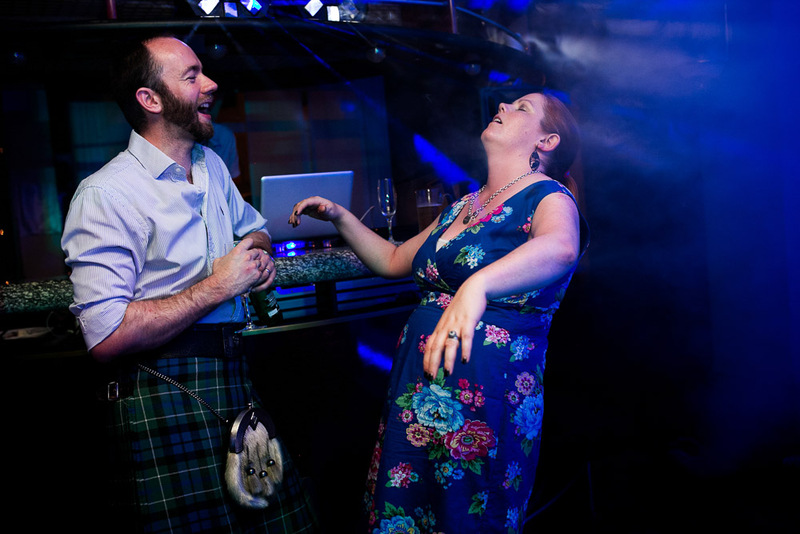 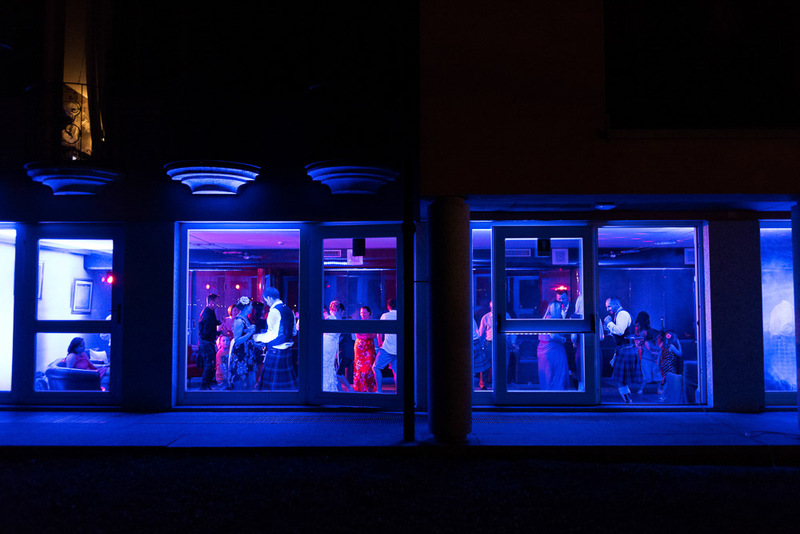 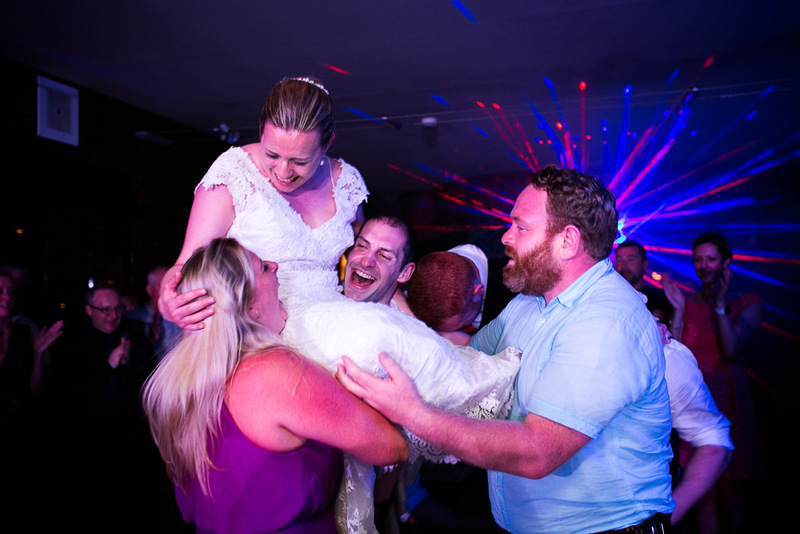 The reception went ahead with music and guests rocked the dance floor with a lot of fun! 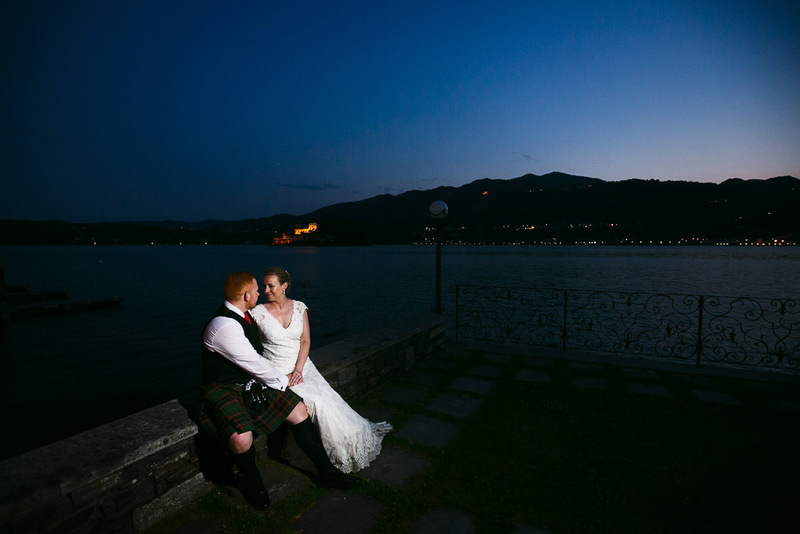 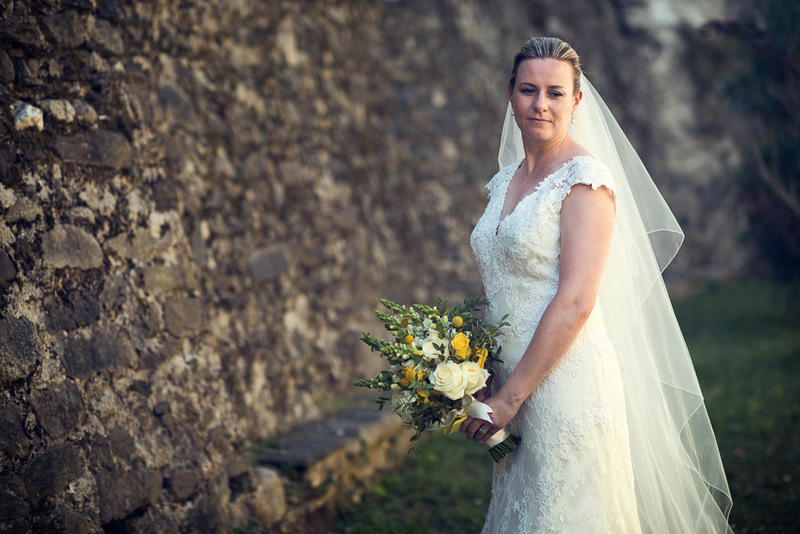 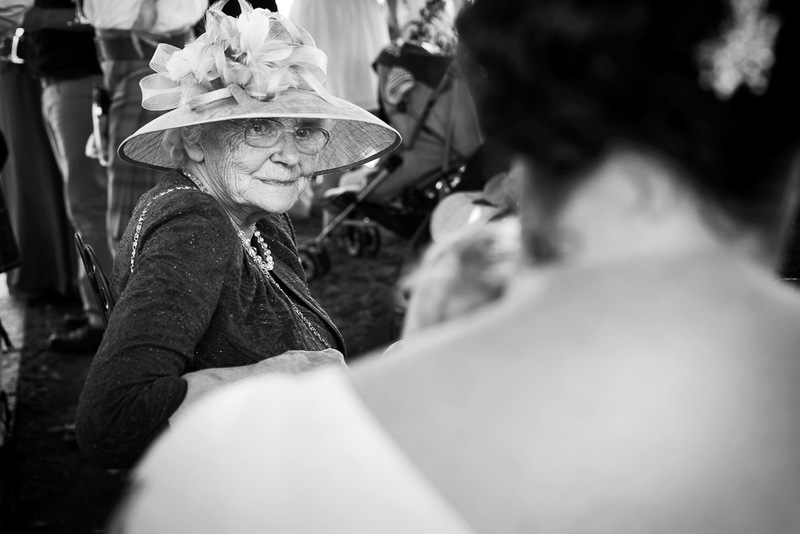 It was such a pleasure being a part of your beautiful wedding, we really enjoyed it, thank you Claire and Kevin to have chosen Independent Pictures as your wedding photographer Italy.